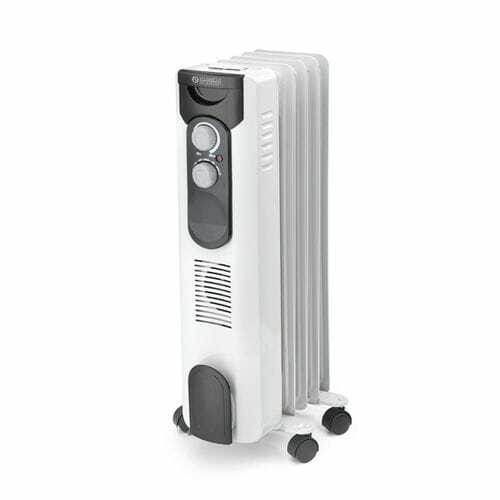 The special design of the metal elements of the radiator and the openings on the sides enable expanded, uniform distribution of the heat. 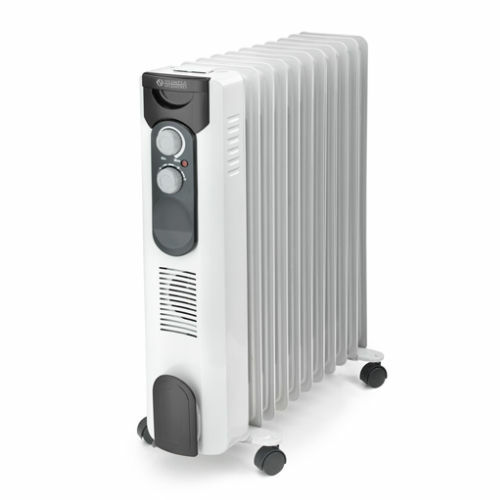 The Caldorad range was designed to ensure the set temperature for a lng time. The practical no-scratch wheels and the top handle make the unit easy to carry. A practical cable winder is housed in the bottom part of the unit. The ECO function adjusts the power absorbed according to the temperature reading, reducing consumption and increasing comfort.